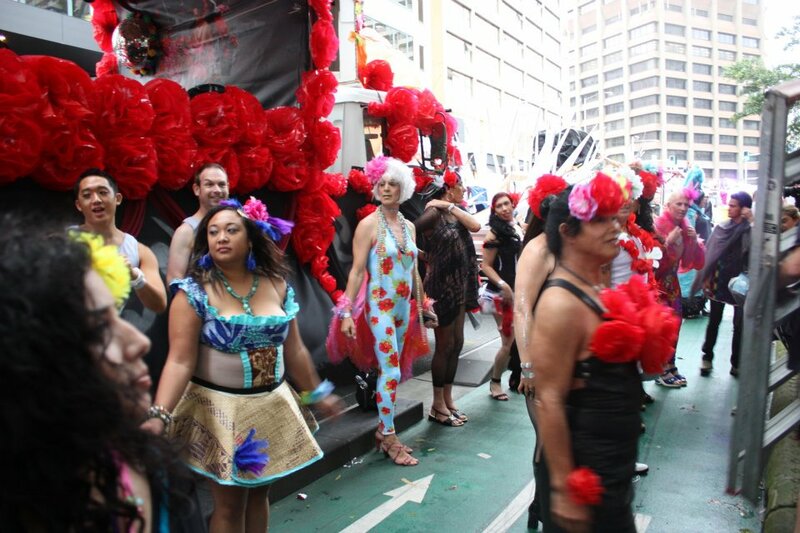 Tap Gallery is always involved with community events like the Sydney Mardi Gras. This was a crazy 2 weeks with many artists coming together at the last minute to produce a great community show. 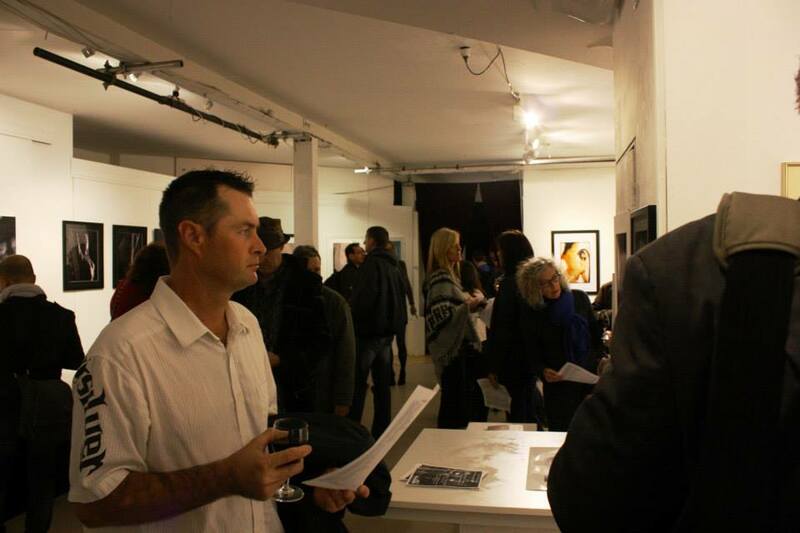 Tap Gallery is an artist run space and has been around for 24 years. It was originally in Taylor Square Darlinghurst and moved to Palmer Street just before the turn of the century. Lesley Dimmick, the founder and overall manager, gives her heart and soul to the venue which is there for artists /artisans of all types. 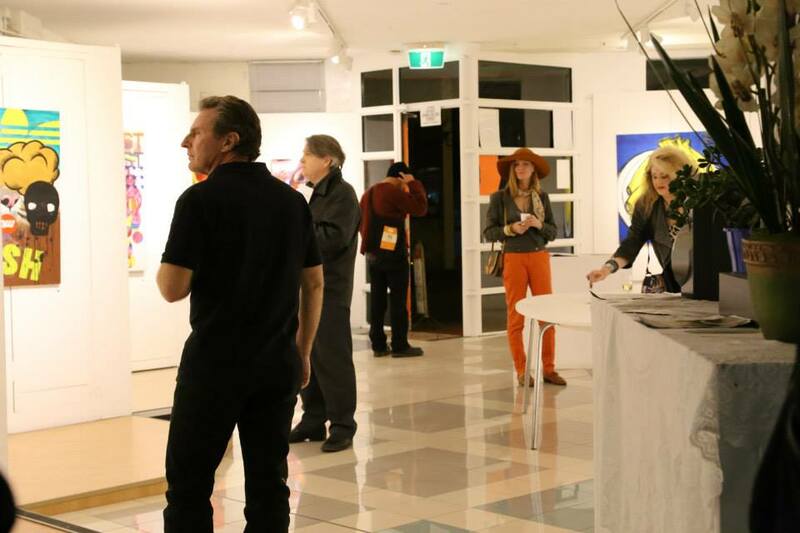 It is a melting pot of the underground art scene for artists who want to promote themselves. 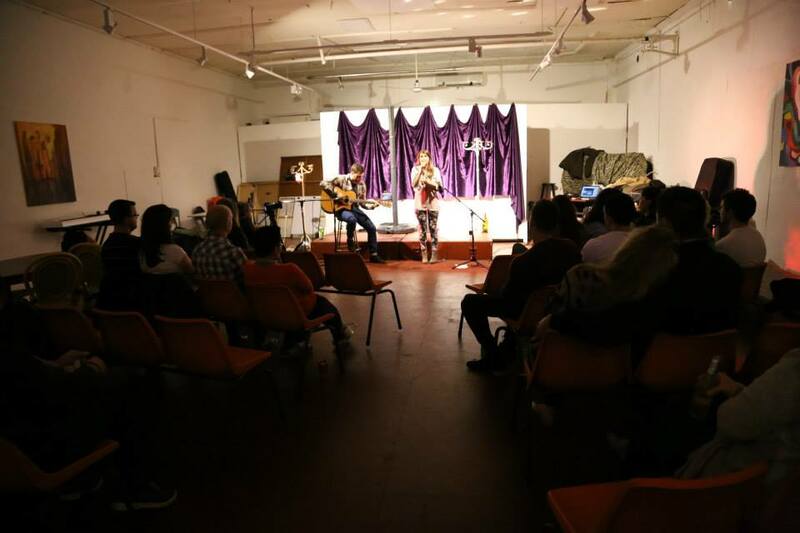 Tap supports and guides artists on their journey whether they are beginning or been in the scene for many years, Tap also provides a wealth of knowledge that is freely given to anyone that needs it or we can point them in the right direction at any given time. Also Tap has installations and performance art, fashion parades , book launches etc. Tap survives on a budget of nothing and make things happen to get your art /art form out there! Tap is also involved in the community with many events for the fringe and gay and lesbian mardi gras etc In addition Tap organises events the Pyrmont Art Prize and festival and the Oxford Art Prize and Festival, not to mention the Oxford Talent Quest which is the 1st tues of each month at the Beauchamp Hotel.